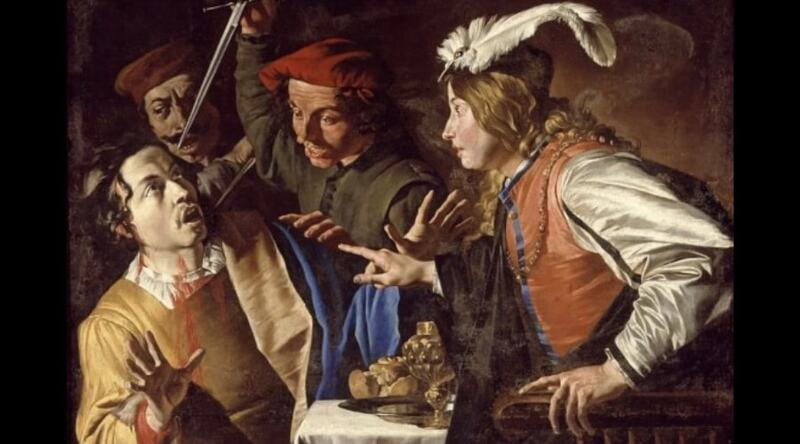 For the occasion you can also attend the exhibition of the models of Caravaggio weapons, as well as works by artists as Ribera, Stommer, Battistello, Caracciolo, Vaccaro, Mattia Preti and Micco Spadaro. A truly unmissable event, thanks to which you can immerse yourself in the art world, thanks to an exhibition based mostly on Caravaggio's paintings and which will be a precursor to other thematic exhibitions included in the new review "Seen from near", By the director Paolo Jorio. A unique opportunity that will offer the opportunity to rediscover the many masterpieces contained in the Museum. 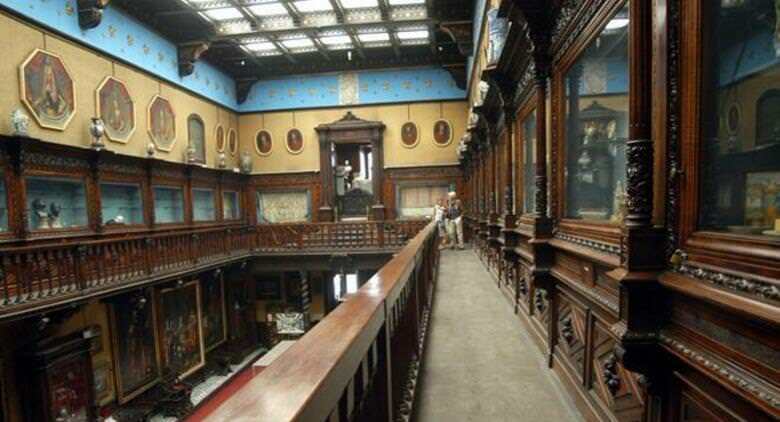 On the occasion of the exhibition it will also be possible to buy a single integrated ticket to visit the Filangieri Museum and the San Gennaro Treasure Museum. You can also visit the other museums in the area, such as the Mother and the pious Mount of Mercy, taking advantage of some interesting concessions.